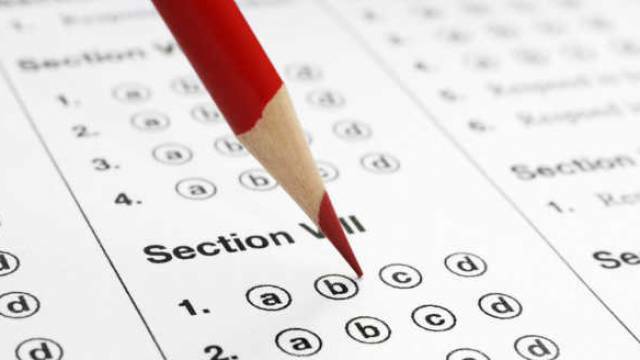 CG Vyapam Patwari Answer Key 2019 has been released by the Chhattisgarh Professional Examination Board (CG Vyapam) on its official website. The CG Vyapam Patwari Written Exam was conducted on March 17, 2019. The objection can be raised until April 1, 2019 (5 pm). The CG Vyapam Patwari Written Exam was conducted on March 17, 2019. The candidates who have appeared for the CG Vyapam Patwari posts recruitment exam should visit the official website now to download their exam answer key. On the homepage, the link to check the answer keys is available on the latest news section. Click on the download link and pdf file will appear on your screen. Download the same and take a print out for future reference. For all and latest updates regarding any competitive exam, keep visiting safalta.com. Safalta education portal is no doubt the best online assistance for government job exams.